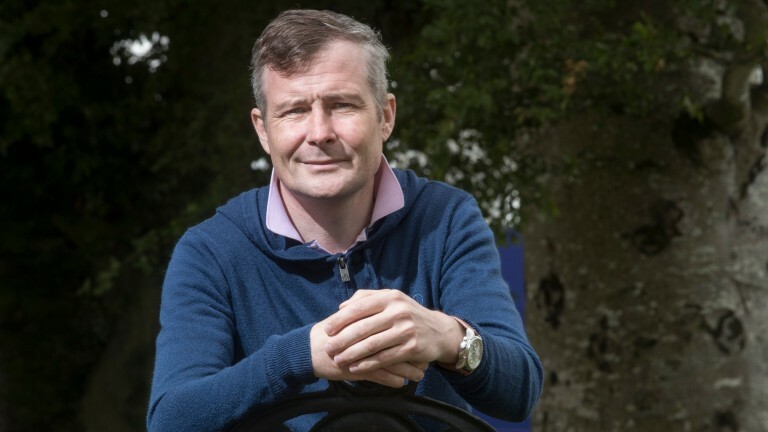 Sand specialist Captain Joy, whose ten all-weather wins helped him earn more than €250,000 in prize-money, has made his last racecourse appearance, with Tracey Collins hailing him her favourite horse. So deep does her love run that Captain Joy will remain in the Co Kildare trainer's Cunningham Lodge stable, where he will continue to be showered with loving care during his well-deserved retirement. She said on Monday: "He was definitely the most consistent horse I've ever trained and he was my favourite too. He gave us so many fantastic memories which we'll never forget." Captain Joy's 46th outing was at Dundalk last Friday night, when he chased home odds-on favourite Theobald in a fast-track qualifier. It was to be his final racecourse visit and it was fitting it should arrive at Ireland's only all-weather venue as it was the scene for eight of his victories. 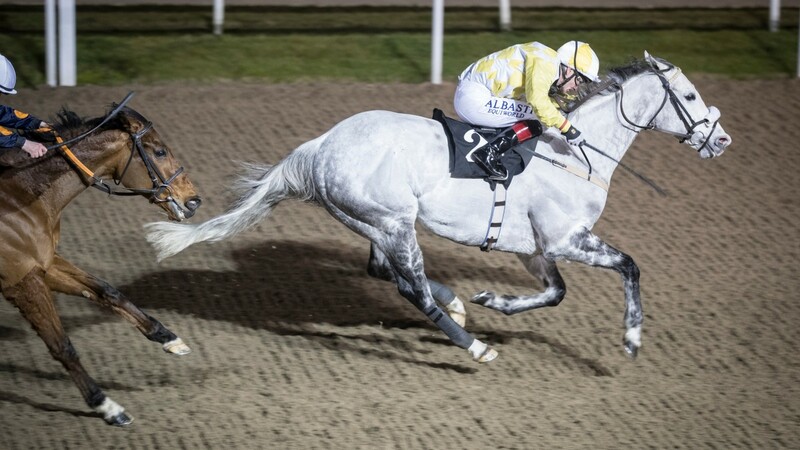 The other two came at Lingfield, with his finest hour on Good Friday in 2016, when he landed the All-Weather Mile Championship under Pat Smullen and netted a winner's cheque for £93,375. Captain Joy, who survived a bout of colic earlier in his career, is being retired only a few days after the death of his popular owner, Herb Stanley. "Herb was a wonderful owner and it was his patience which allowed us the time to bring Captain Joy back. We'd agreed he'd retire in that race last Friday a long time ago," said Collins. "Hazel Wallace did a wonderful job with him and we've a great team of staff here who adored him. He was a great horse to have around the place and we're keeping him here in Cunningham Lodge. We love him to bits."